met its primary objective: rooting out al-Qaida and the militants who give sanctuary to terrorists. “Terrorists and their Taliban allies continue to operate in Afghanistan,” he said. 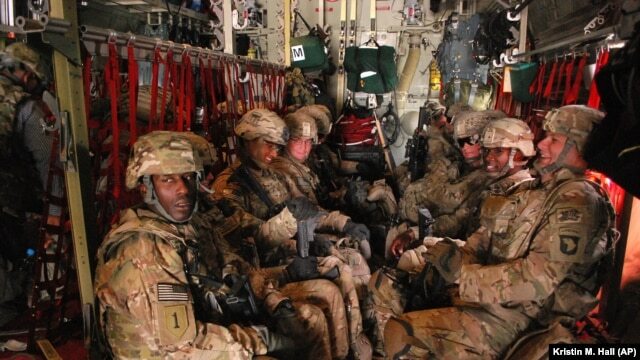 President Obama announced in January that the U.S. still has two goals: to train, assist and advise Afghan forces so they can maintain Afghanistan’s security and make sure that the United Stats can continue to pursue the remnants of al-Qaida and its affiliates. According to James Dobbins, the new U.S. State Department Special Representative for Afghanistan and Pakistan, that will require a new bilateral security agreement to spell out the ground rules for an American military presence after the long-scheduled withdrawal of all combat troops in December 2014. Afghan President Hamid Karzai speaks during a news conference in Kabul, May 4, 2013. The Obama administration had been considering leaving a residual force of several thousand soldiers to train Afghan security forces and to hunt leaders of the Taliban and other militant groups. But Obama has grown increasingly frustrated in his dealings with Afghan President Hamid Karzai over the issue of immunity for U.S. troops, which Karzai opposed. Then, in June, Karzai suspended negotiations over concerns about U.S. plans to negotiate with the Taliban. 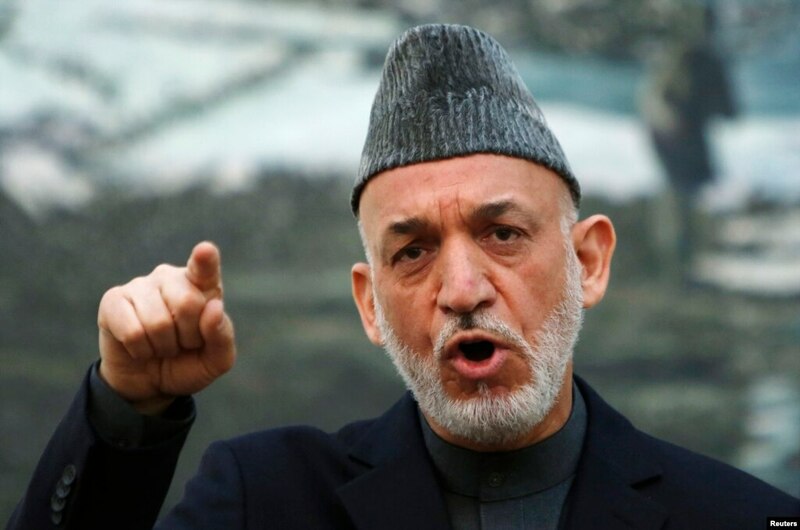 Michael Rubin, a scholar at the American Enterprise Institute, argues the Obama administration should not be making important strategic decisions merely on the basis of Karzai’s obstructionism. “It is important that the U.S. recognizes that our partner is not simply President Hamid Karzai or whoever is the president of Afghanistan, instead our partner is the Afghan people,” Rubin said. Karzai will be gone in April 2014 when the next Afghan presidential election takes place. Rubin says that it will be important to continue to negotiate the strategic partnership with a future president of Afghanistan. 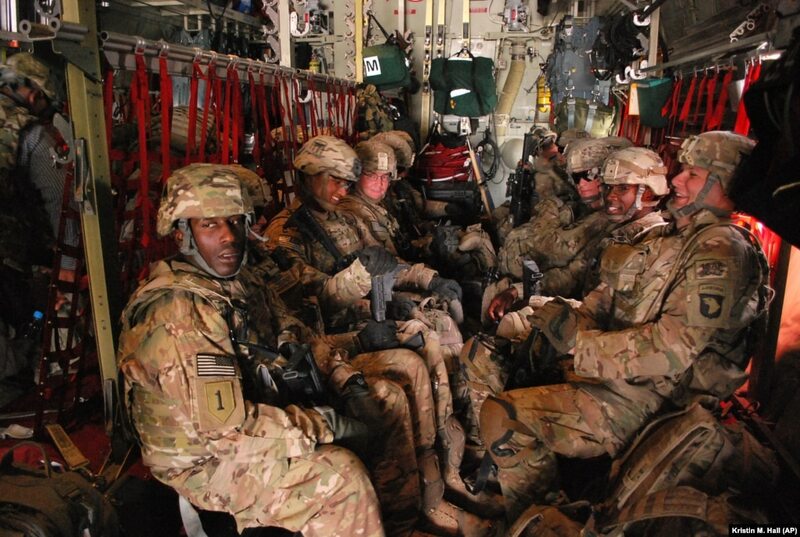 Recent reports indicate that the Obama administration may be considering the so-called “zero option” in Afghanistan, which would totally remove U.S. troops from the country unless a strategic partnership agreement could be reached. Michael O’Hanlon, director of research at the Brookings Institution in Washington, explains that the sticking point to such an agreement would be the issue of U.S. troop immunity. O’Hanlon notes that while Afghan forces are currently conducting 90 percent of security operations, they still need help with counter terrorism, intelligence, clearing roadside bombs, air support and aerial resupply. Michael Rubin describes such an eventuality as a real failure of the U.S. mission in Afghanistan. “Afghans [have] never really lost a war; they just defect to the winning side, and even if people do not love the Taliban, they may figure they need to make their accommodation with Taliban if they become the strongest force,” he said. Rubin says the zero option would be a disaster for Afghans and also for U.S. national security interests. He notes that a better policy option would be to reach a framework agreement to guarantee a continued U.S. commitment to the Afghan people after the U.S. and NATO draw down. “The United States essentially turned its back on Afghanistan,” Gates said. “And five years later came the first attack on the World Trade Center. And so, you know, one of the lessons that I think we have is that if we abandon these countries, once we are in there and engaged, there is a very real possibility that we will pay a higher price in the end.